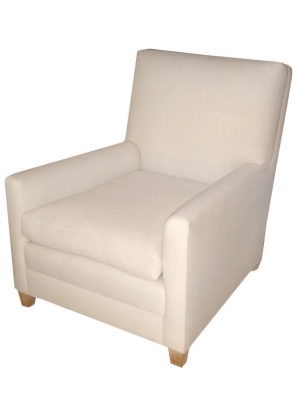 Re-issue Winston club chair - Allow 12 weeks for turn around in either muslin or C.O.M. ($500 surcharge for C.O.M.) 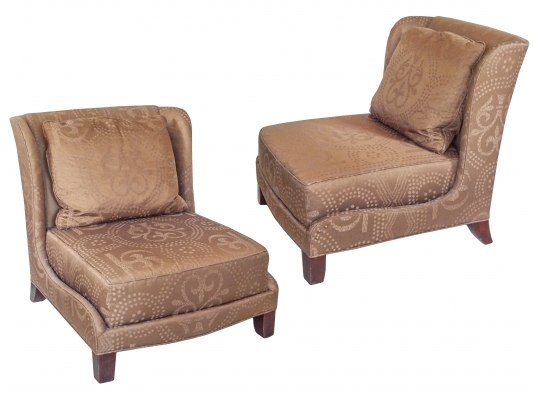 Custom Ottoman Available 29" x 30" @ $1600 List.